Anthem’s launch has been a rocky one, to be sure. What was thought to be a revolutionary, online MMO experience eventually turned out to be a mediocre repetitive one in the eyes of critics. The Bioware game has garnered a 60 Metacritic rating – and a 4.2 user-score on said site. General Manager of Bioware, Casey Hudson is only too aware of the hate for Anthem. In a blog post on the company’s website, he admitted that “it’s a rougher launch than expected”. But he’s not merely referring to the critical analysis of the gameplay – but also its frequent crash issues. 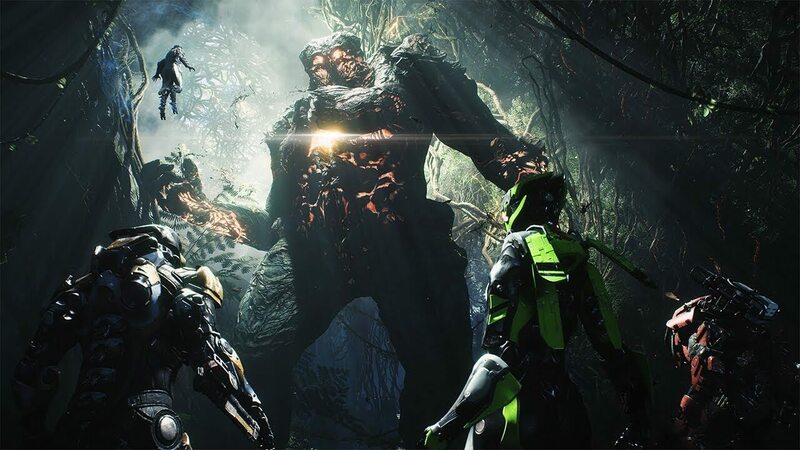 Referring to Anthem players, he stated that many of the “issues did not reveal themselves until we were operating at the scale of millions of players” although he claims there are many who feel the game “is fun at its core”. The crash issues in question have affected players’ PS4s. These frequent crashes not only turned off the game client but the console itself. The PlayStation 4 then acted as though its plug has been pulled out, not being able to switch on again for a period of time. While this has reportedly occurred in other PS4 games, Anthem players have reported experiencing this several times in a single playthrough. Following the debacle, EA urged players to contact them to describe the issues taking place so they could be fixed. As Hudson himself notes in the blog post, the live team have delivered “over 200 improvements through patches and live updates, across stability, loot and progression, customization, and more”. Hudson stated he was “very disappointed” with the Anthem launch. 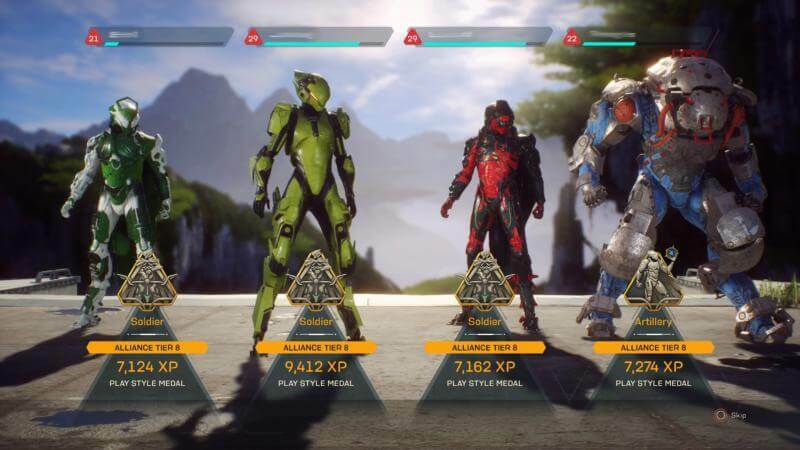 Alas, the Bioware General Manager – who plays the game himself – has assured Anthem players that the developers “continue to listen to feedback” with more updates to fix the game coming soon. 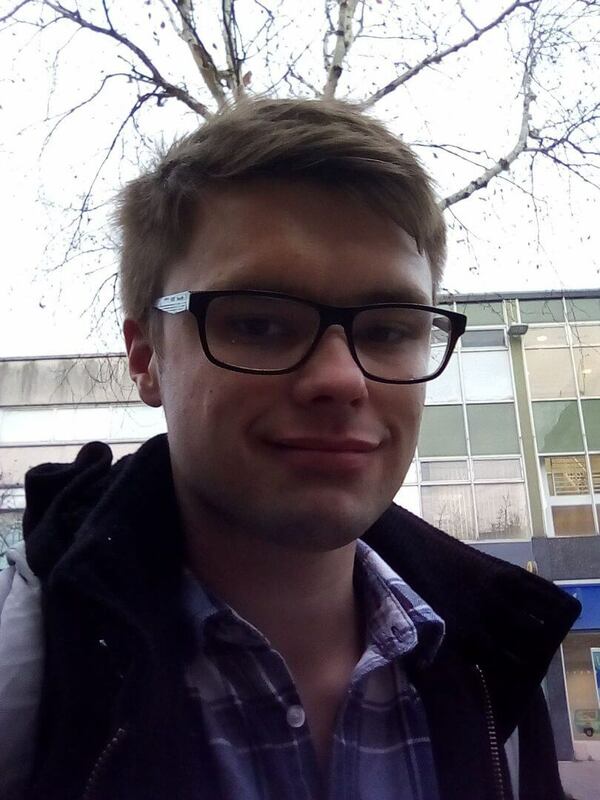 Alongside that, expect new story content and features that lead to the Cataclysm event coming later this Spring. Are you still playing Anthem? Have the patches improved the playing experience for you? Let us know all about it in the comments below!